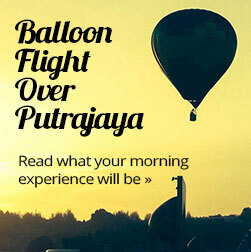 Last-minute balloon flights in Malaysia? Book Today! 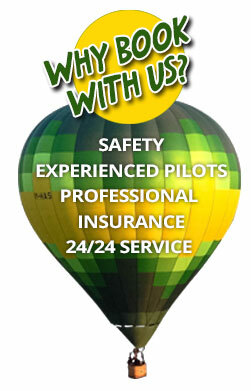 Are you flexible and would love to ballooning the most interesting prizes? Then these last-minute balloon for you!